I LOVE looking back at my favorites at the end of every month. Monthly favorites are probably my favorite video to make-and I get to do one every month! So when we get to the end of a whole year, I absolutely adore doing a round-up of my favorite things from the last 12 months. When I compiled my list, it got pretty long, so I’ve broken it down into a few videos on my YouTube channel, one for Beauty, one for Clothing, another for Accessories…we’ll just have to see where this goes! But for today, we’re focusing on Beauty, and even that list got pretty long (and I even forgot a few things!!!) so I’ve split the list up into categories: Face, Eyes and Lips. If you want to hear in depth why I chose each product, hop on over to YouTube and watch the video HERE. This blog post is really more of a handy place to find the whole list in one spot for reference! Let’s start with face products…I seem to have the most items in this list. 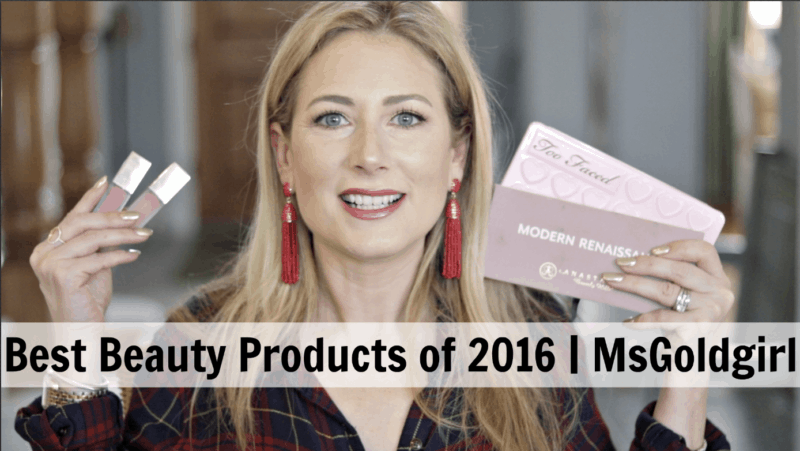 So there’s my top beauty products for 2016. I’m fairly certain that I forgot a few, but that’s ok…I have a few more “Best of 2016” videos/posts coming, and I’ll make sure to squeeze everything in eventually! What were your favorites from 2016? What stood out for you? Is there anything new that’s already come out that you’ve got your eye on for 2017? Let me know in the comments below!! Awesome list! Thank you for sharing! 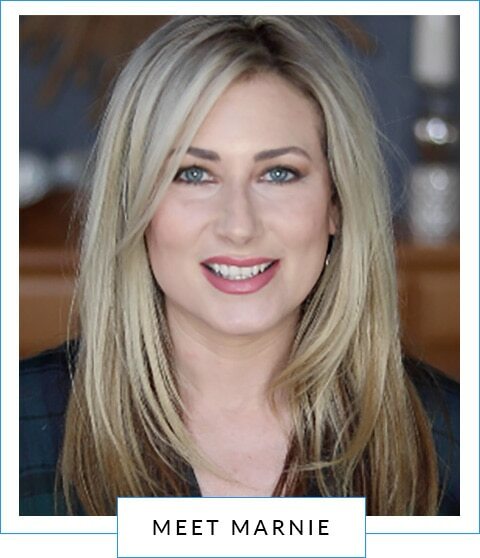 I agree with you on Cle de Peau’s concealer. It’s so wonderful and so tragically expensive! Have you tried Tarte’s Amazonian Clay 12-hour concealer? It’s a stick concealer like Cle de Peau, and it’s long-lasting and has good coverage. It’s what I’ve been using to wean myself off of Cle de Peau, so I thought you might like it too. All the best to you and your family in 2017!